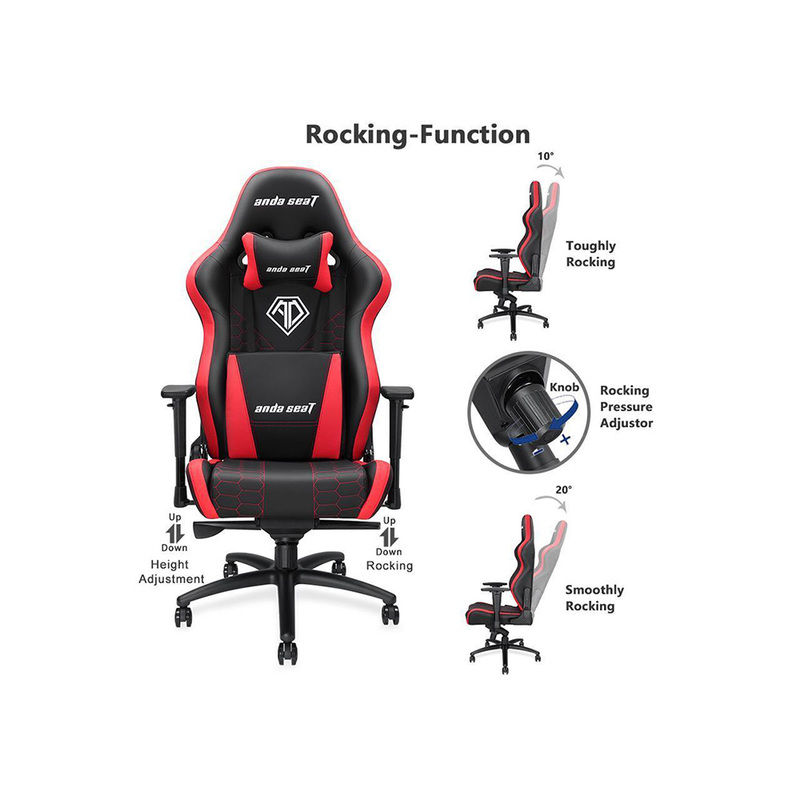 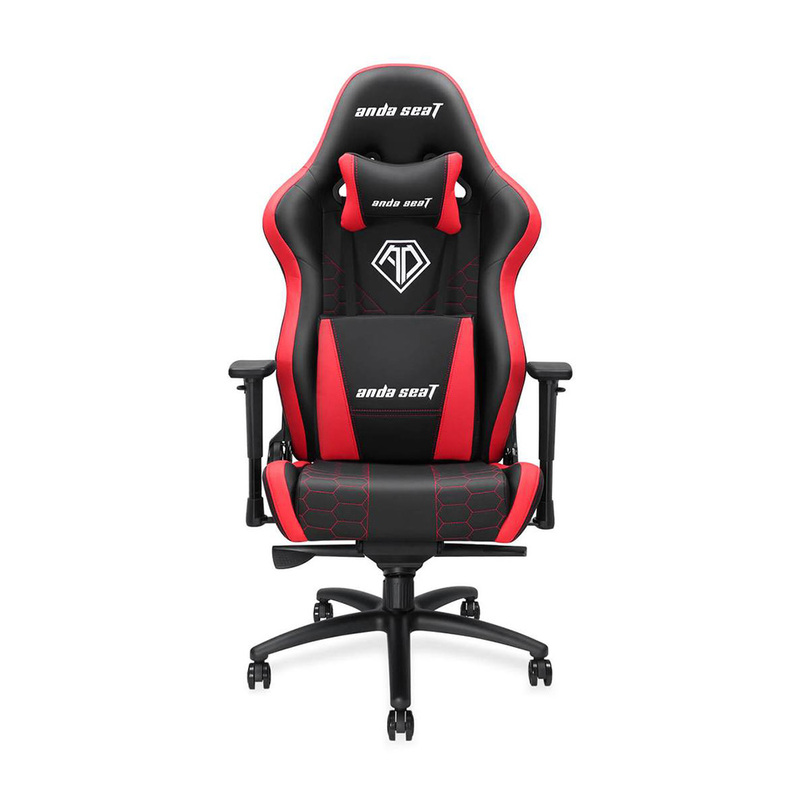 Anda Seat Spirit King Series Gaming Chair is equipped with hygiene enhancing properties and designed for comfort. 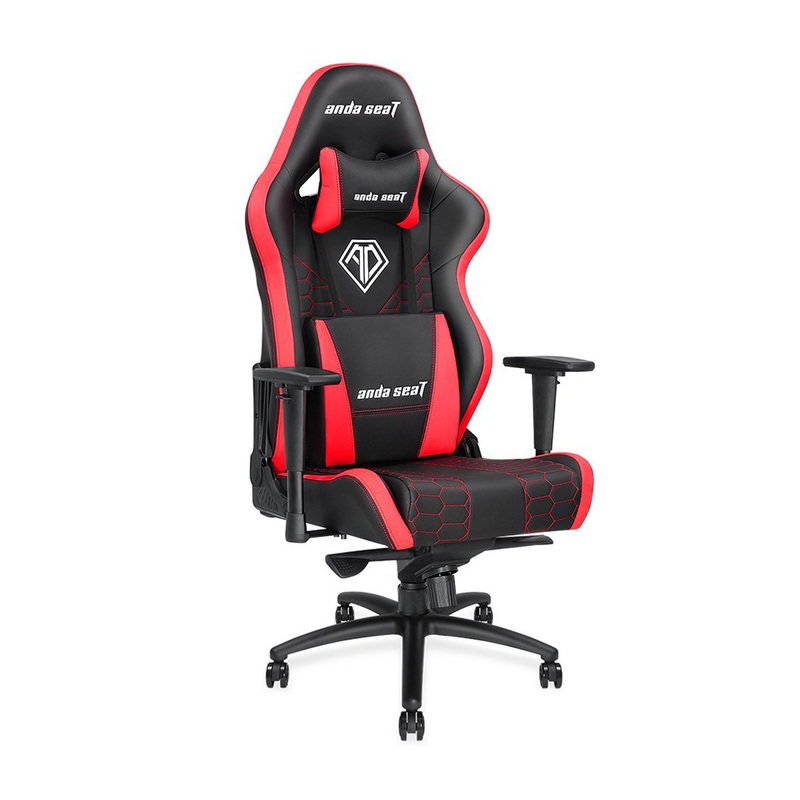 The mold shaping foam on the gaming chair provides excellent odor control and anti-bacterial properties, along with a wide range of adjustability that enhances gamer's personal comfort, allowing you to relax from the stress. 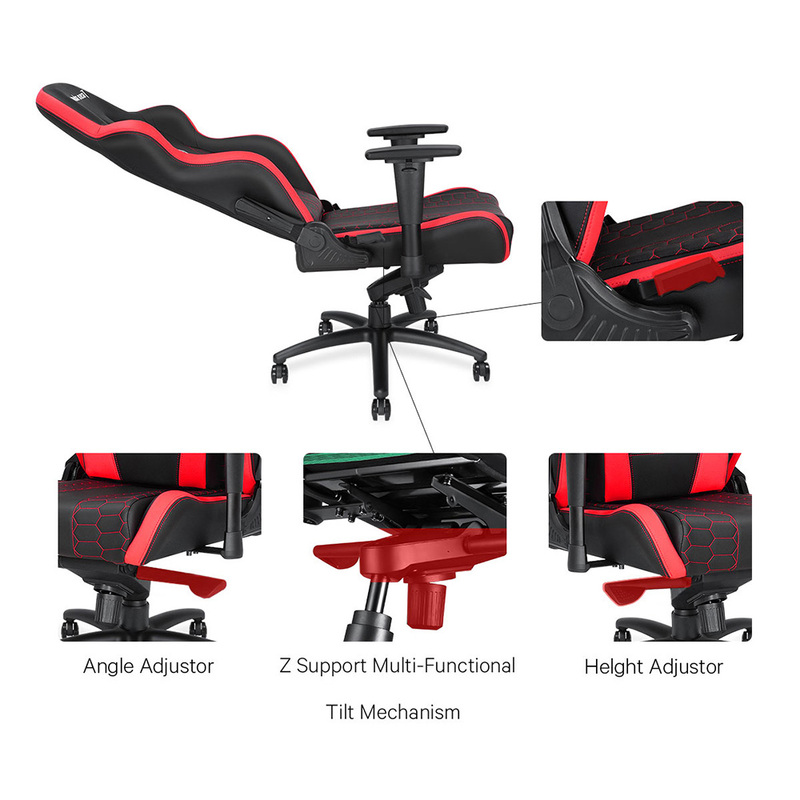 Nothing Would Do A Better Job Than Our Highly Adjustable 3D Armrests. 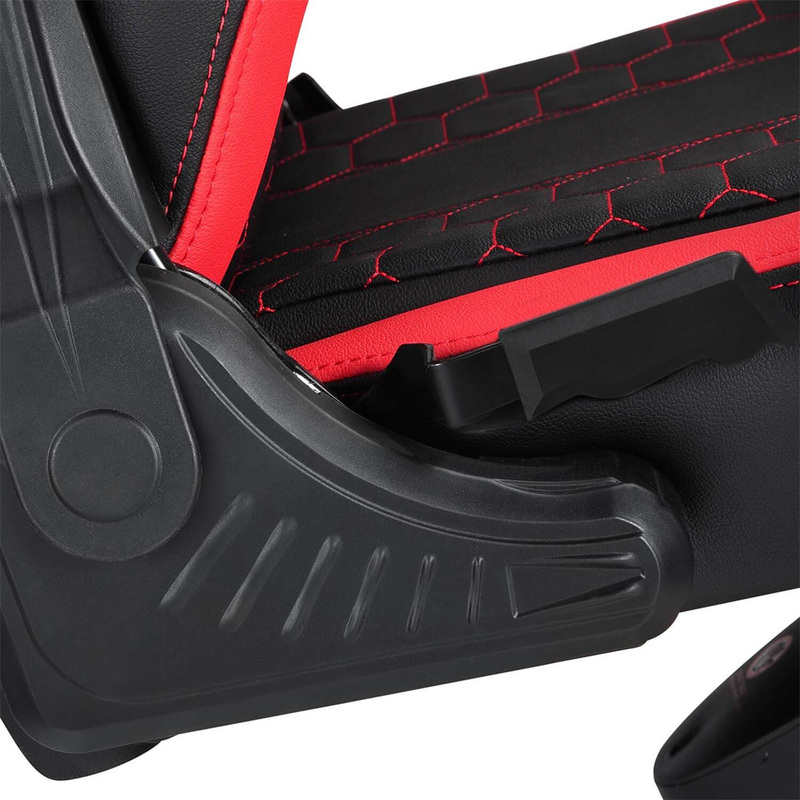 FeatureLarge memory foam neck pillow & lumbar supportPremium dark red with BMW leather4D armrestsMulti-Functional tilt mechanismExtra large size c..